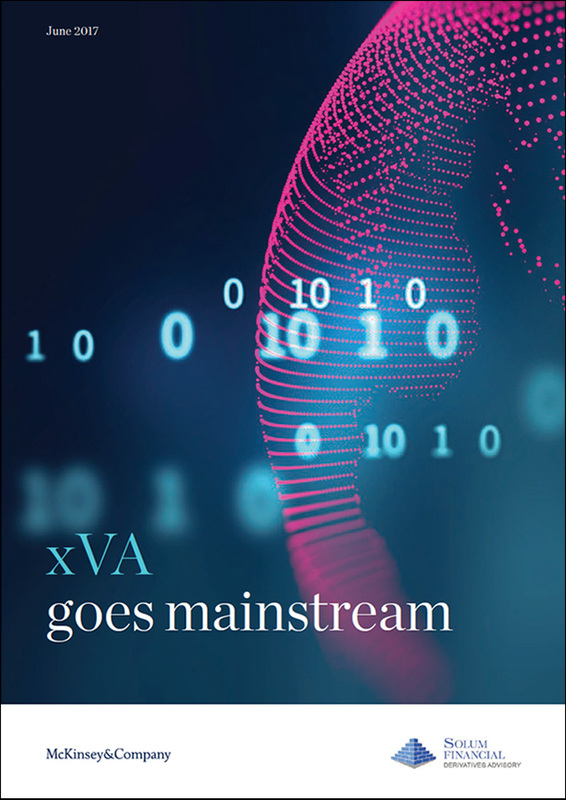 Since its first official publication in 1986, the BBA LIBOR fixing and other related IBORs have helped contribute to the exponential growth of the derivatives market. 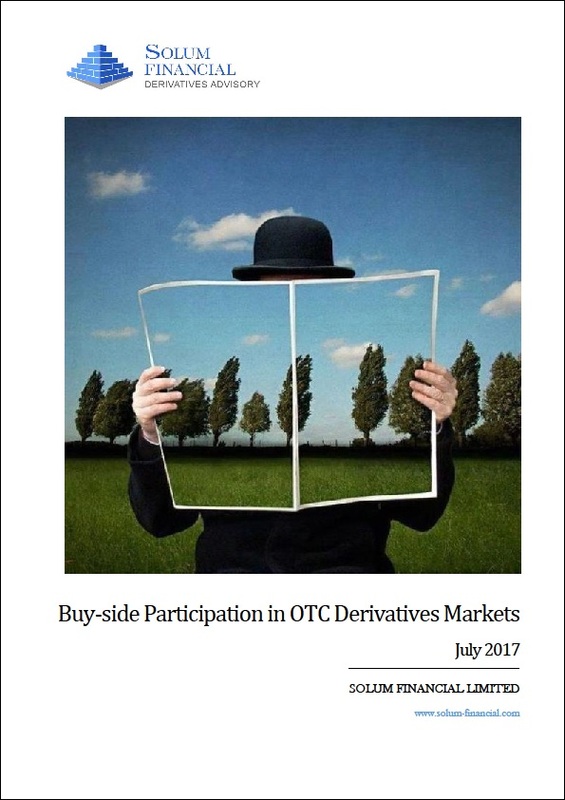 Alongside cash-based products that also reference IBORs, the total outstanding is estimated to run in hundreds of trillions of dollars. 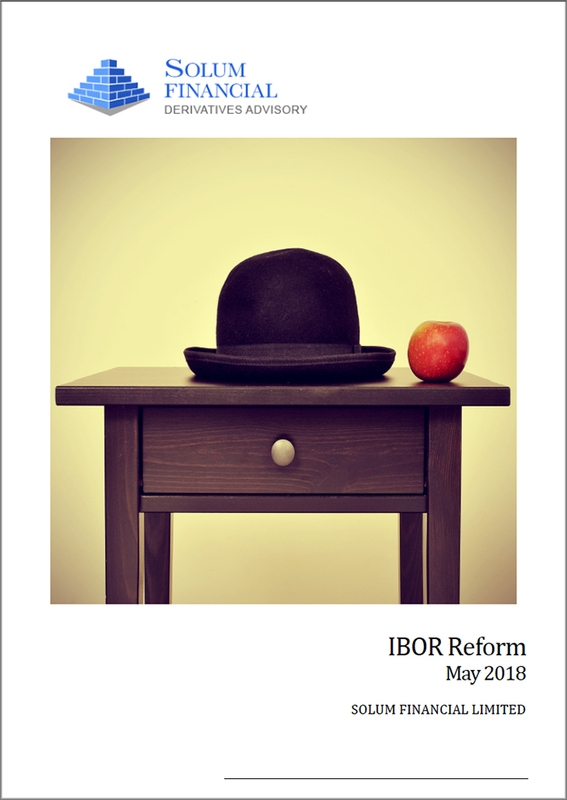 IBORs are therefore pervasive in financial markets and their replacement with new regulatory approved reference rates is a monumental undertaking. 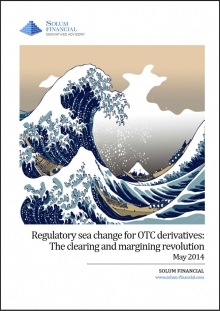 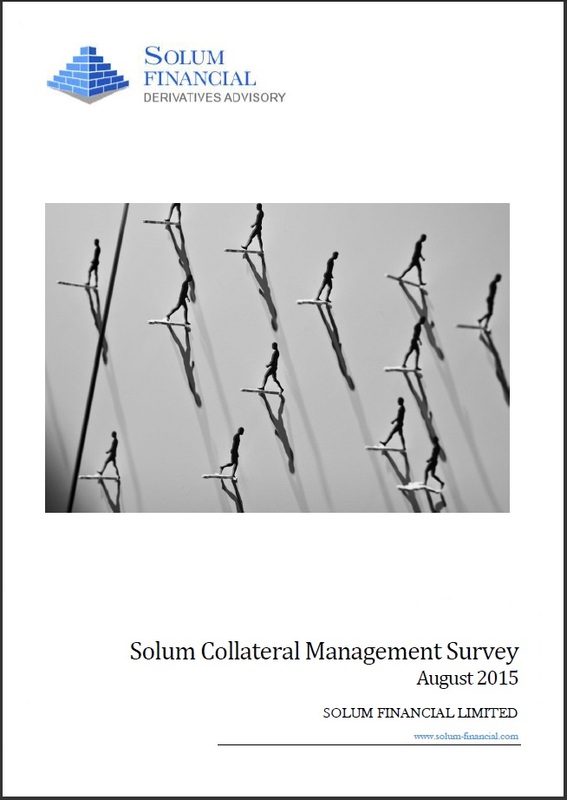 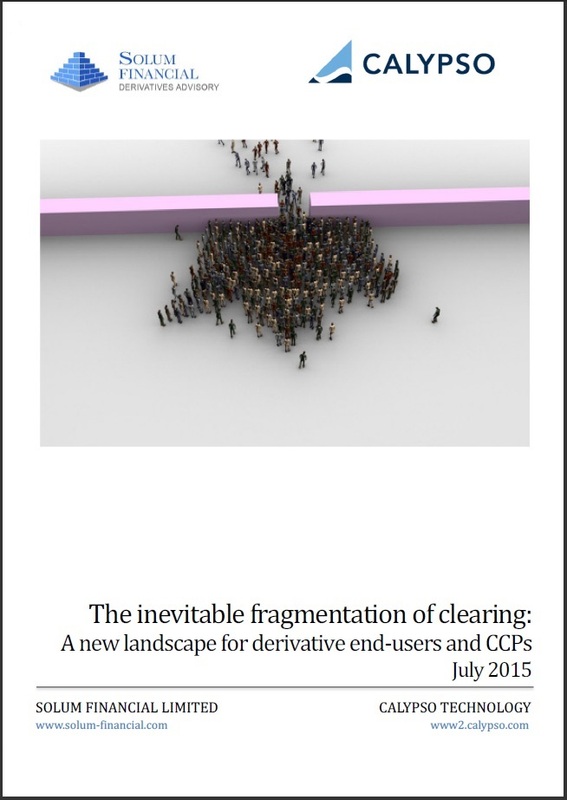 Solum Financial formulates this white paper to provide the reader with an overview of key developments that have shaped the IBOR reform debate; current collaborative initiatives being undertaken by industry bodies, regulators and key market participants; the challenges they face and the current status of these reforms.